The U.S. stock market is one of the few asset classes that is making money this year, while foreign stocks, gold, investment grade corporate bonds and long-term government bonds are all down. 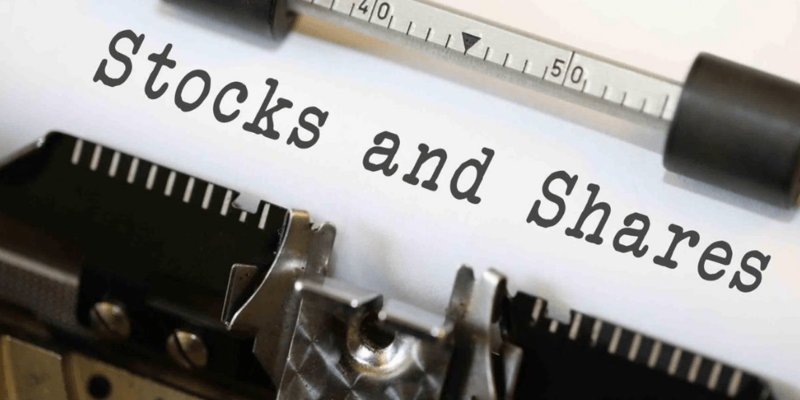 What’s more surprising is the very narrow rally we have seen in the U.S. stock market, with just a handful of stocks responsible for the majority of gains. The below chart shows the gains attributable to the top 10 stocks in the S&P 500, versus the bottom 490. While in previous years the top 10 stocks contributed roughly a third of the S&P 500’s returns, this year that number is closer to 50%. This creates an incentive for investors to “chase” the hot stocks, which can cause significant trouble down the line. copyright © 2019 Ogorek Wealth Management LLC. All Rights Reserved.